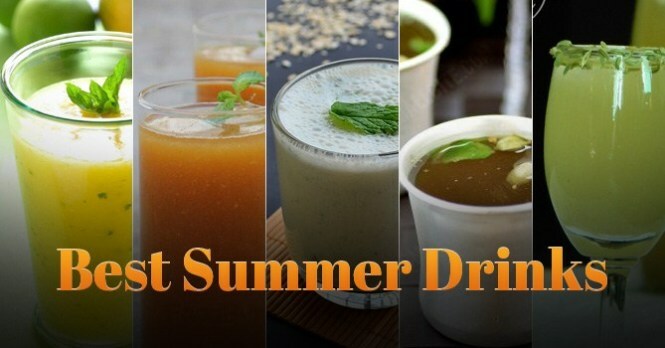 Top best refreshing summer drinks to beat the heat this season: Winters are gone and summer is arriving and it already looks like it’s going to be warm and sweaty in the months to come. As the temperatures rise high with every single passing day, it’s time we guessed out how to beat the heat with cool dresses, a summer skin and hair care regime, diet selections and many more. Remaining well-hydrated is vital in the boiling heat to stay in the finest of health. So today with this article we are going to give you some best suggestions to try this season to stay refreshed and keep things cool as you deal with the increasing temperature outdoor. 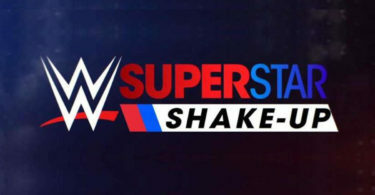 So, let’s get started…. This creamy yogurt-based drink is well thought out to be a remarkable summer cooler and essential with some meals. You can add various variations to it and make it sweet or salty, it will taste better with both. Also other flavours such as rose, banana and mango are also added and even off-beat variations of lassi are also available such as chocolate, kesar-pista or avocado. 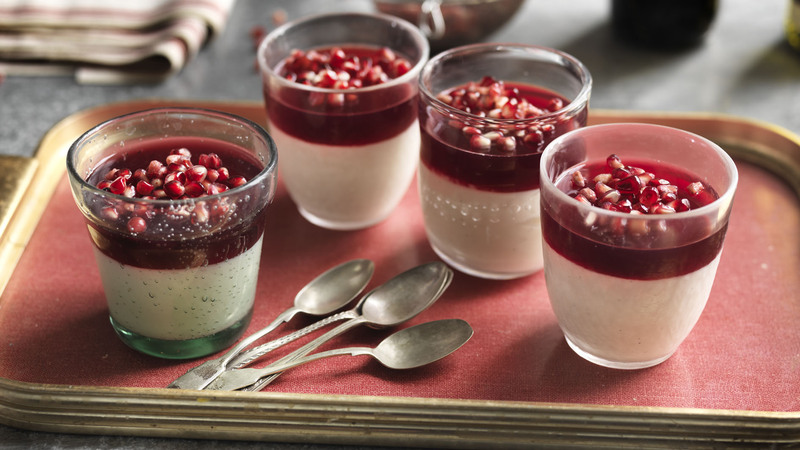 For treating your taste buds also add a spoon of cream in your glass you will surely it. 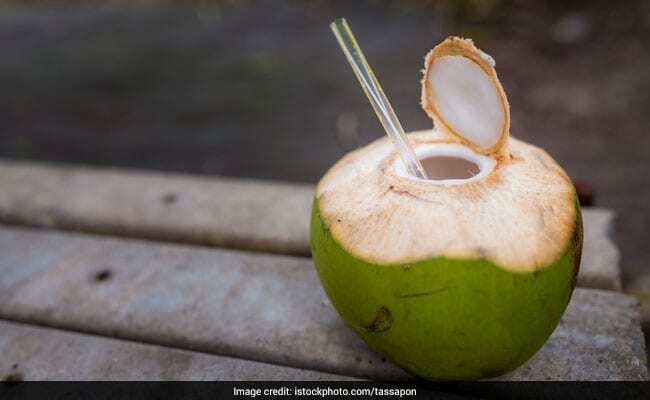 When you want to freshen up and to get some energy in the outdoor heat Coconut Water/Nariyal Paani is the best choice that you can ever had. It makes for a great electrolyte which helps in keeping dehydration at bay in the roasting summer heat. 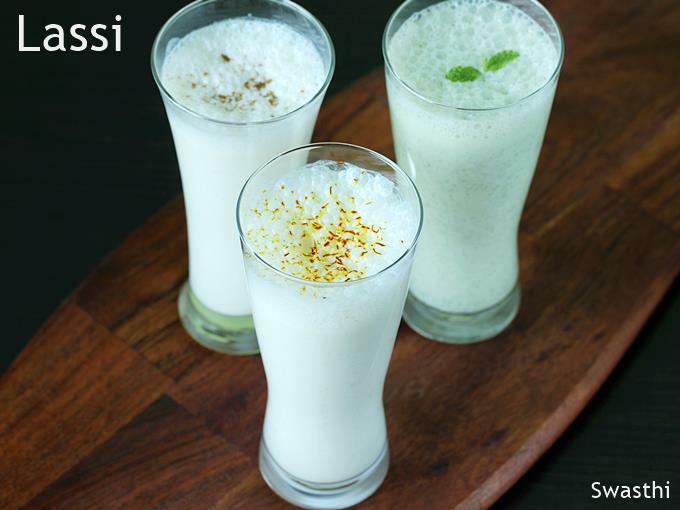 In India Chaas/Matha is one of the most popular drinks which is a glass of buttermilk. It is served as a welcome drink and also a great accompaniment for lunch or brunch. 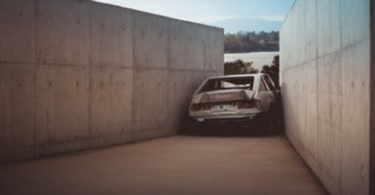 The preparation may differ a little depending on where you’re situated. 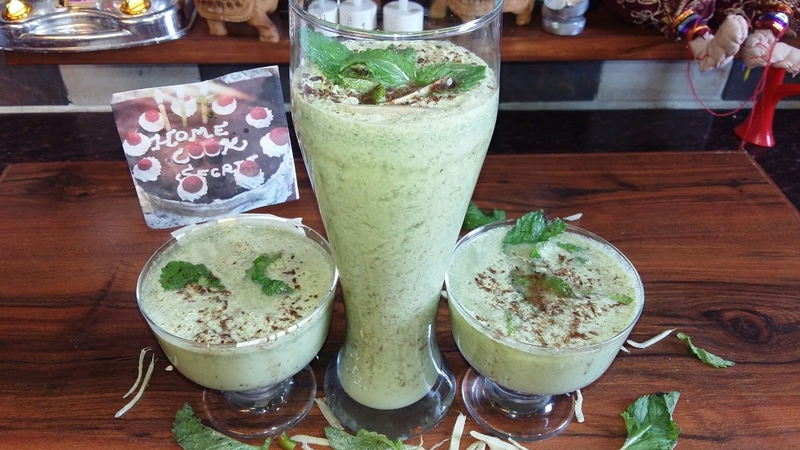 You can also make the drink by yourself by using mint leaves, roasted crushed cumin seeds and finely chopped green chillies to spike the flavour. 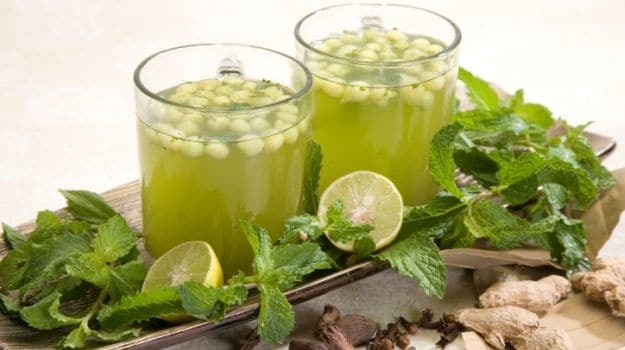 Panna, also known as Aam Panna and it has been a household recipe for years earlier its commercialisation and following admiration as a summer drink. It is made up of raw mangoes, simmered with their pulp detached and is had as an appetizer in the summer months. It’s known to rapidly cool down the system. Add sugar to taste, mint leaves, crushed roasted cumin powder and for required consistency add water to it and serve it chilled. Jal Jeera which is made up of water (Jal) and cumin seeds (Jeera) is best for the summer season. It is mainly beneficial for digestive problems such as gastric issues. It keeps your digestive system cool due to which you feel refreshed and also it tastes good with its tangy flavour. Separately from crushed cumin seeds, the beverage covers mint leaves, coriander leaves, black salt, and lemon juice creating it tangy and refreshing. Jal Jeera is also very popular welcome drink, appetizer and a tasty supplement for lunch or brunch. Jal jeera is also used in Gol gappas, pani puris or phuchkas for the water as a tasty filling too.